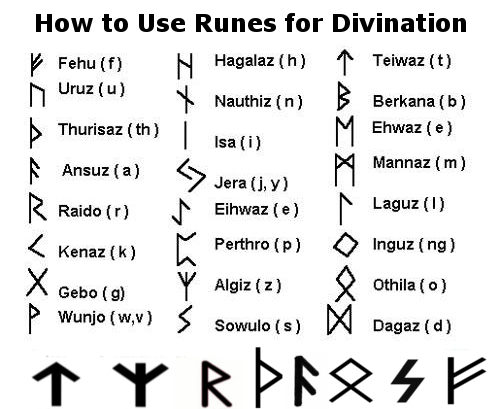 Runes were probably bought to Britain in the 5th century by the Angles, Saxons, Jutes and Frisians (collectively known as the Anglo-Saxons), and were used until about the 11th century. iFate's online rune readings feature a variety of different rune spreads. Even if you've never read runes before, you'll be able to follow the easy step by step process and complete your first rune reading in minutes. All rune meanings and interpretations are included.